If Chrysostom had watched the Super Bowl! We are to see Scripture as a personal letter addressed specifically to each one of us by God.We are each of us to see Scripture reading as a direct, individual dialogue between Christ and ourselves. If an earthly king, our emperor, wrote you a letter, would you not read it with joy? Certainly, with great rejoicing and careful attention. You have been sent a letter, not by any earthly emperor, but by the King of Heaven. And yet you almost despise such a gift, so priceless a treasure. During Great Lent we seek to intensify our prayer life, almsgiving and fasting. 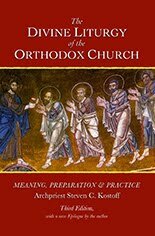 Usually, in order to recover or rediscover the purpose and meaning of these essential Christian practices, since we may have neglected them in the course of the year. And we also intensify our reading of the Holy Scriptures. 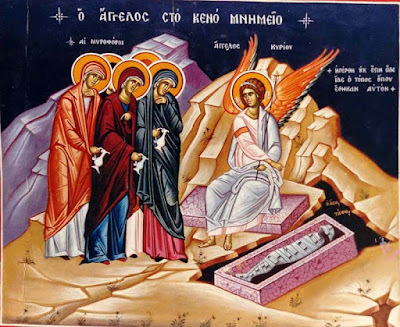 During the weekdays of Great Lent - non-Eucharistic days - the Books of Genesis (historical writing), Proverbs (Wisdom literature), and Isaiah (prophetic writing) are prescribed. These will change to Exodus, Job and Ezekiel during Holy Week. On Saturdays and Sundays - Eucharistic days - we turn to the New Testament and read the Epistle to the Hebrews and the Gospel According to St. Mark. And during Great Lent The Psalter is prescribed to be read through twice each week. We therefore return to the Scriptural roots of the Church so as to hear and read the living Word of God with attentiveness and the awareness of how this Word "judges" us: "For the word of God is living and active, sharper than any two-edged sword, piercing to the division of soul and spirit, of joints and marrow, and discerning the thoughts and intentions of the heart" (Heb 4:12). In addition to the prescribed readings which are appointed in all liturgical services, it is fascinating to hear how the various texts and hymns of the liturgical services are thoroughly imbued with passages - directly quoted or paraphrased - from the Scriptures. If I recall correctly, it was Met. 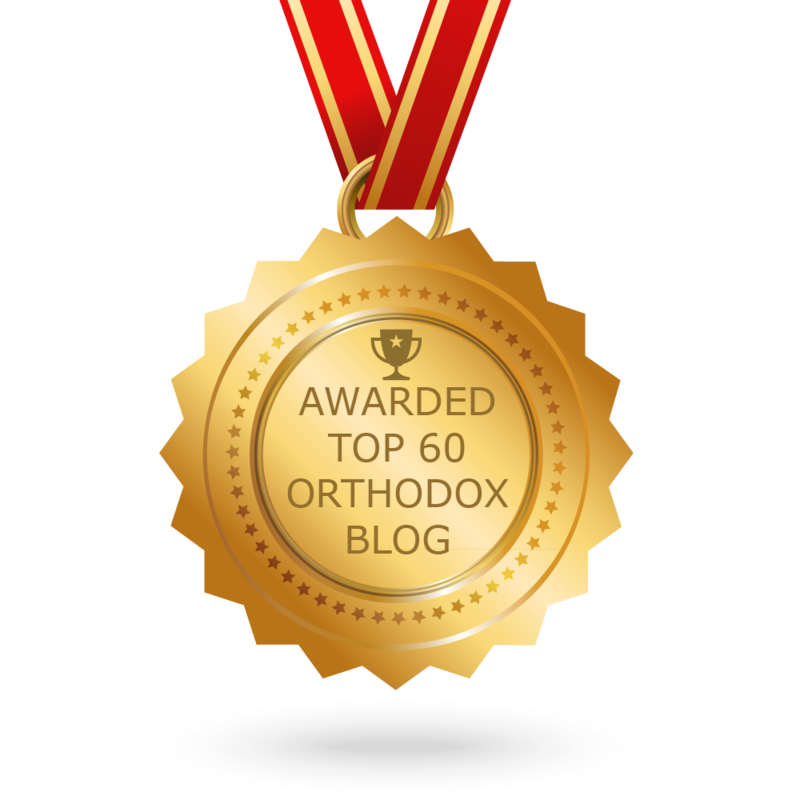 Kallistos who once wrote that a careful study of the Divine Liturgy will reveal that there are one hundred such direct passages and paraphrases each from both the Old and New Testaments. The Liturgy is thus a mosaic of Scriptural truths that come alive, so to speak, through prayer and glorification directed to God. The long anaphora prayers of St. 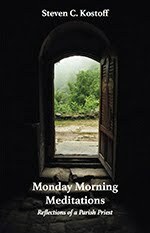 Basil's Liturgy that we will begin on Sunday, bear this out with great depth and beauty. In other words, the more we know and understand the Holy Scriptures, the more alive the Liturgy is for us. 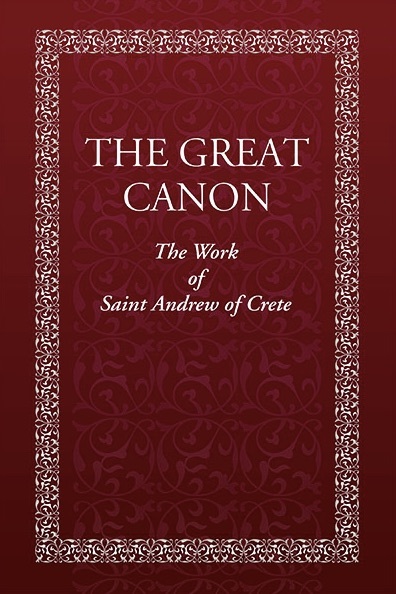 Another astonishing example of how the Holy Scriptures will be masterfully woven into the texts of our liturgical services is found in the Great Canon of St. Andrew of Crete. In the First Week of Great Lent, the Canon is divided into four parts and chanted on the first four evenings of the week. It is then chanted in its entirety on Thursday of the Fifth Week of Great Lent. We have so far gone through the first three parts of the Canon during this First Week of Great Lent, and the fourth and final part is scheduled for this evening. In this heartfelt plea of repentance to the merciful Lord, St. Andrew constantly alludes to the Scriptures, even explicitly telling us that he has presented images of both the righteous and unrighteous before our gaze in some of the troparia - examples either to emulate or avoid. But any attentive concentration to the Canon amazes us with the uninterrupted flow of both the Old and New Testament images that inform so many of these inspiring troparia. To make this point statistically, I will point out those biblical books that appear the most throughout the Canon. This is certainly not an exhaustive list, but one that will hopefully reveal the "scriptural mind" of one of the Fathers of the Church. In fact, it has been said - very perceptively, in my opinion - that in all the great writings of the Church Fathers, what we have before us as a feast for the mind and heart, are profound commentaries on the Holy Scriptures. That is 174 scriptural passages and, again, that list is not exhaustive. 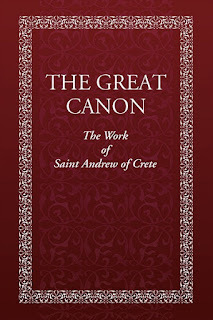 The purpose of the Great Canon of St. Andrew is to lead us toward the desire and intention to truly repent of our sins and thus receive the saving grace of God. Yet, we are simultaneously nourished by the Holy Scriptures that reveal the "mind of the Church." This evening, we will chant the fourth and final part of the Canon beginning at 7:00 p.m.